You’re sitting at home relaxing, when you start to notice that, one minute your house is warm and then the next it’s cold. Hate when this happens? Don’t we all. Here are 5 of the most common heating/furnace problems you could be having in your home that are causing you discomfort and frustration. 1. Lack of Maintenance - Neglecting to get your system checked out before the cold weather arrives can result in both an increase in energy bills and unexpected breakdowns of your system. 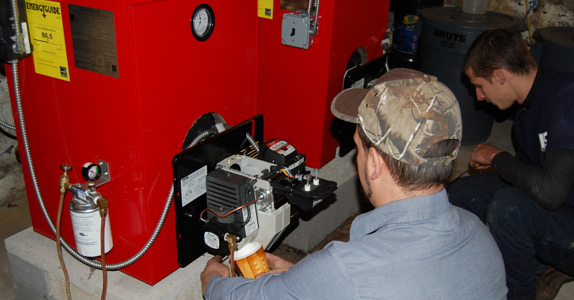 Routine maintenance checks are necessary to keep that heating systems of yours up to par. So get your system checked out to avoid potential problems in the future. 2. 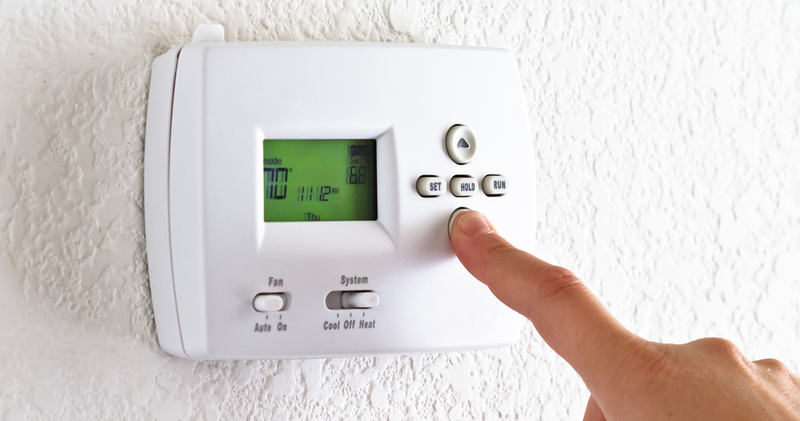 Thermostat Malfunctions - If you happen to notice the heat in your house doesn’t seem to be making a difference no matter how high or low you may set the temperature, it’s not that you're going crazy – it may be your thermostat. But, don’t worry; getting your thermostat fixed is a relatively easy and inexpensive compared to other heating problems. 3. Air Flow - Air flow problems can be caused by several different issues like your system’s fan motors, bearings, and belts. The wear and tear on these parts can cause poor heating in your home and even cause your furnace to overheat. 4. 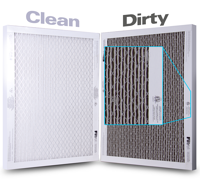 Dirty or Clogged Filters - During the winter season, filters should be cleaned or changed monthly. Dirty filters can affect the airflow throughout your house, which will make your system work harder and wear out much faster. 5. Pilot/Ignition Control Problems - In today’s systems there are two types of ignition systems – a hot surface ignition or intermittent pilot. Either one of these could be malfunctioning causing intermittent or no heat at all in your home. Of course, ECI Comfort is always here to help you with any heater/furnace problems you may encounter. Click the button below to request service or call 215-245-3200.